MamaBreak: Cocoa Pebbles and Fruity Pebbles for an After School Snack! Cocoa Pebbles and Fruity Pebbles for an After School Snack! Are you looking for some fast, after school snacks with your kids' favorite cereals? 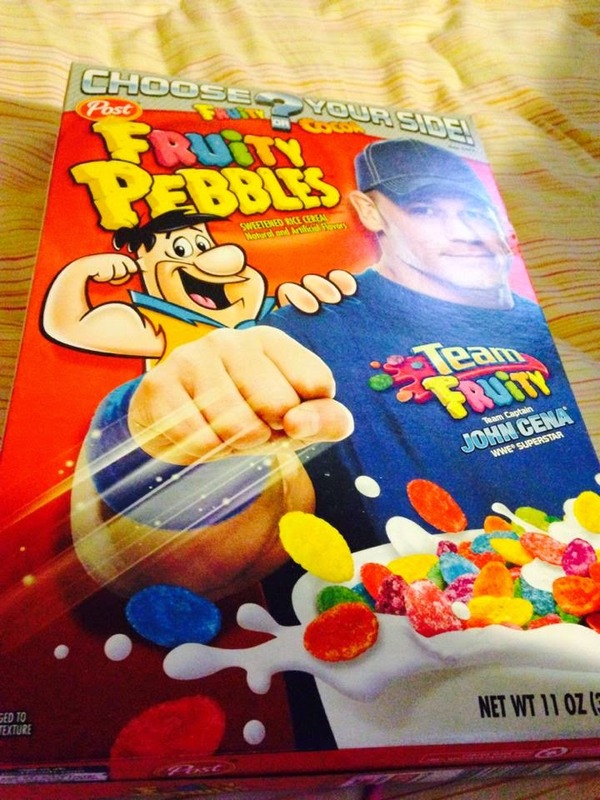 We are loving these Cocoa Pebbles and Fruity Pebbles recipes! Delicious and nutritious! Drop dough by rounded tablespoons into the wells of the whoopie pie pan or 2 1/2 inches apart onto cookie sheet. Bake about 10 minutes or until edges are firm. Cool on cookie sheet for 2 minutes. Transfer cookies to a wire rack; cool completely. Evenly distribute the filling on bottoms of half of the cookies. Top with the remaining cookies, bottom sides down. 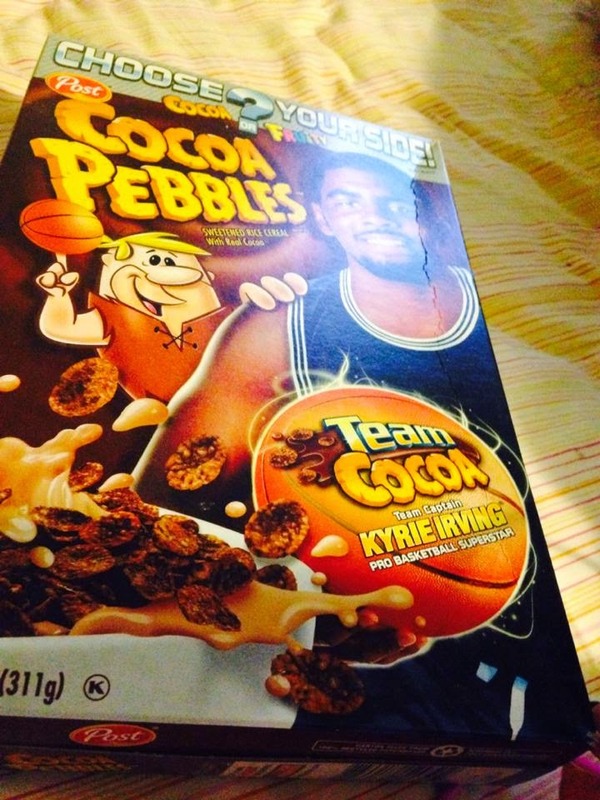 In a small bowl, combine Cocoa Pebbles and peanuts. Roll sides of cookies in mixture. In a large bowl of an electric mixer, beat butter on medium to high speed for 30 seconds. Add sugar, baking soda, and salt. Beat until combined, scraping bowl occasionally. Beat in egg, coconut extract and lime zest until combined. Bake about 7-8 minutes or until edges are firm. Cool on cookie sheet for 2 minutes. Transfer cookies to a wire rack; cool completely. While the cookies are cooling, prepare filling. In a large mixing bowl of electric mixer, combine butter, powdered sugar, crushed cereal, marshmallow fluff, and vanilla. Beat on medium speed until smooth. Refrigerate until ready to assemble cookies. Makes 16 whoopie pies. Store, covered, in the refrigerator for up to 1 week. In a small pan, toast cereal and coconut over medium heat until lightly golden. Remove from heat and set aside until ready to serve. In a blender, add cereal, yogurt, pineapple, orange juice and coconut milk. Blend to combine. Pour into serving glass and top with toasted cereal-coconut mixture. Serve with an umbrella. Makes 1 glass. 12 ounce serving. Make sure and check out these healthy snacks.